Adam Samaha examines “must ask, don’t tell” and other combinations. Professor Adam Samaha recently asked some visiting family members: “Did you take my keys?” His inquiry was an experiment in something he has been thinking about a lot lately: the rules of asking and telling, and in particular issues that arise when those rules operate in tandem. 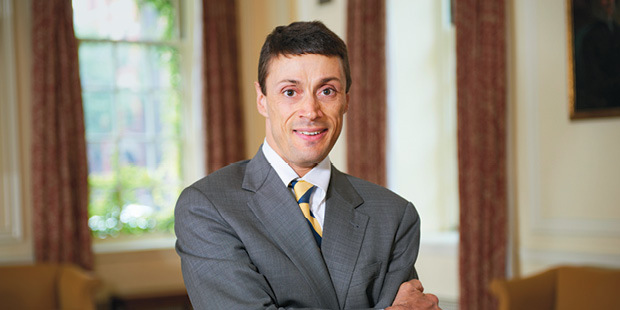 Although there has been scholarly attention to asking (police interrogation, for example) and to telling (disclosure rules for consumer contracts), Samaha and his former colleague Lior Strahilevitz at the University of Chicago Law School found that combinations of rules for asking and telling lacked systematic treatment.